• Sony Music serviced a few new tracks to radio late this week. 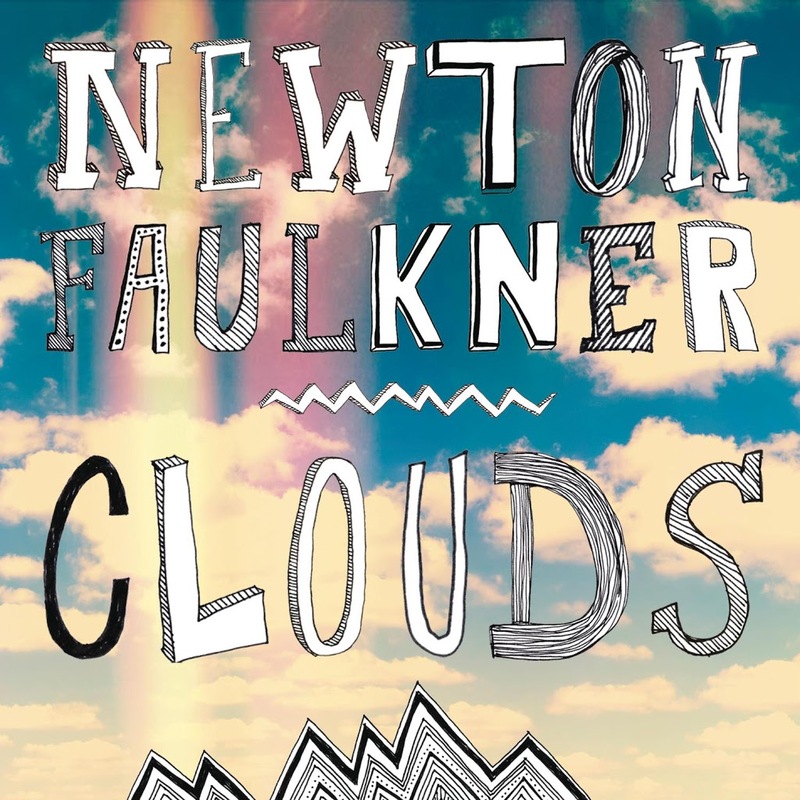 Not only was there the new Jess Mauboy single ‘Gotcha’ and the Jack Vidgen single ‘Finding You’, but they also popped out the new Newton Faulkner single ‘Clouds’ (cover art pictured) – the first to be lifted from the singer’s new album ‘Write It On Your Skin’, which is due to premiere on the ARIA albums chart tomorrow. • Pop starlet Ricki-Lee has announced a live show in Brisbane. To be held at Family on Sunday September 09, the singer will be performing tracks from her new album ‘Fear & Freedom’, along with fan favourites from throughout her career. Tickets for the show are on sale on Monday. 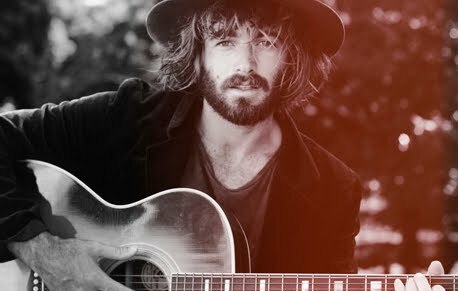 • To celebrate the release of his brand new album ‘Broken Brights’, Mister Angus Stone has announced a national tour. In addition to his appearance at Splendour later this month, the singer will hit the road in November for shows across the East Coast, along with a date each in Perth and Adelaide. Tickets for all shows are on sale via his OFFICIAL WEBSITE from Tuesday August 07. • Pop princess Kylie Minogue has finally released a series of remixes for her K25 single ‘Timebomb’. A six track remixes EP, including versions by Pete Rauhofer and Dada has been made available to iTunes here in Australia. • Ms Carly Rae Jepsen extends her reign atop the Billboard singles chart this week with her international smash ‘Call Me Maybe’. The top four positions remain completely unchanged, but there’s movement from British songstress Ellie Goulding, whose single ‘Lights’ moves to No.5 and also from David Guetta and Sia, whose collaboration ‘Titanium’ rises from No.9 to No.7. Former British X Factor star Cher Lloyd also sees some Stateside action, with her current single ‘Want U Back’ moving into the top 30. • Chris Brown’s new album ‘Fortune’ has debuted in the No.1 spot on the Billboard albums chart, holding off a big charge from Katy Perry’s ‘Teenage Dream : The Complete Confection’, which soars due to the success of her new 3D film. Gotye’s ‘Making Mirrors’ soars back into the top ten to a new peak of No.6. 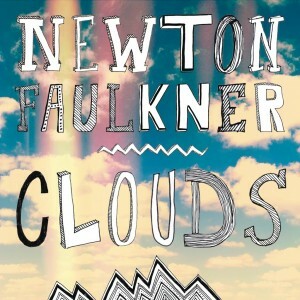 Also soaring into the top ten is Fun.’s ‘Some Nights’ and The Black Keys’ ‘El Camino’. • And if you can’t wait to get your chart fix back home here in Australia, check out our weekly Chart Watch segment – live on the site tomorrow morning from 9am.